Father's Day is a pretty special day for me because I am a Daddy's girl through and through. I love him so much and his love makes (made) me feel super special. Unlike Mother's Day, there appears to be only one Father's Day worldwide which is on the 19th June for this year. I have put together a little gift guide which I know many Dads would love and it's affordable as well. 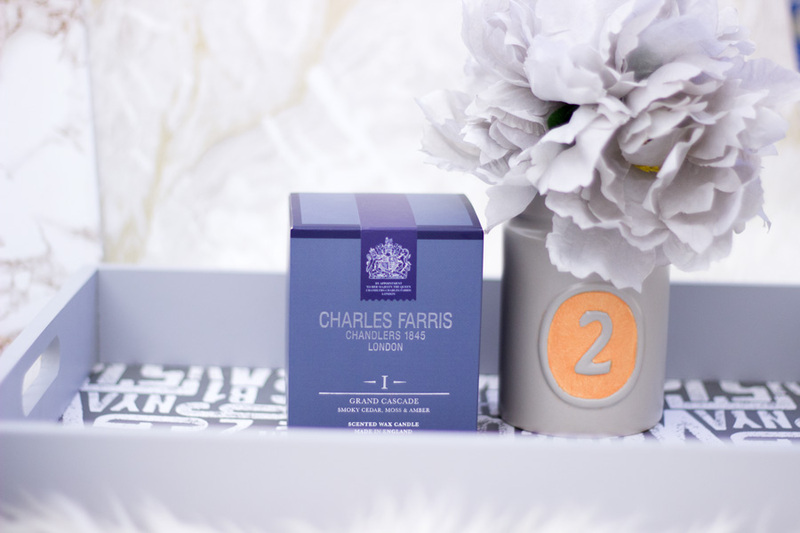 I rarely feature products for men over here so I am quite delighted to be featuring them today. I feel this gift guide can also serve as a gift guide for men in general (birthdays, anniversaries, etc) and not just Fathers or Father's day. I believe fragrances are the usual default gift for when people don't know what to get Dads because most Dads love fragrances. I think Men's fragrances are amazing and I used a lot of my Dad's fragrances when I was younger. I still feel very nostalgic whenever I catch a whiff of some of his favourite fragrances. 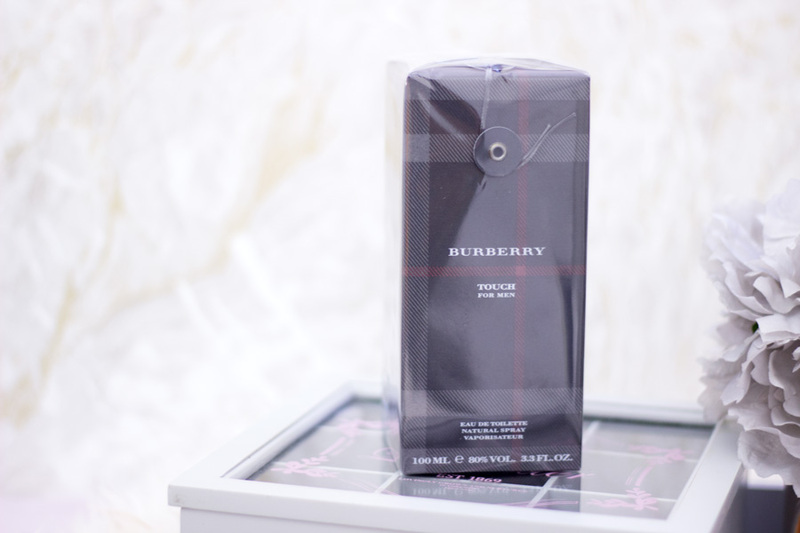 I have had a long standing relationship with Burberry fragrances as I always pick them up at the airport. As expected with anything from Burberry, they are amazing and last a pretty long time. 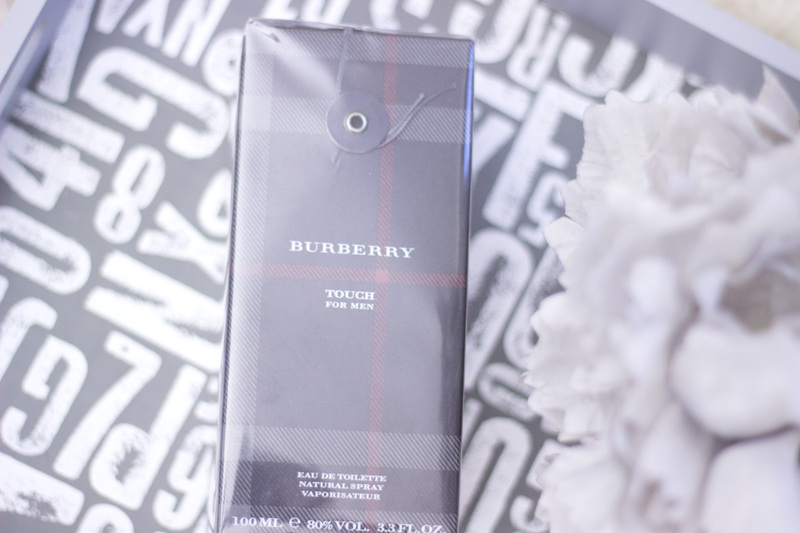 I found this lovely Burberry Fragrance in Debenhams for under £30 and I could not believe my luck. It was on offer and I believe they bring the offer back every now and then so keep your eyes peeled either in-store or online. I bought mine in my local Debenhams store and I may have screamed for joy. I saw it almost a month before and told myself I will be back to pick it up and it went back to full price. You guys, I was super patient and almost a month later it was back and I snapped it up. You can also find it in TK Maxx I think for a similar price. 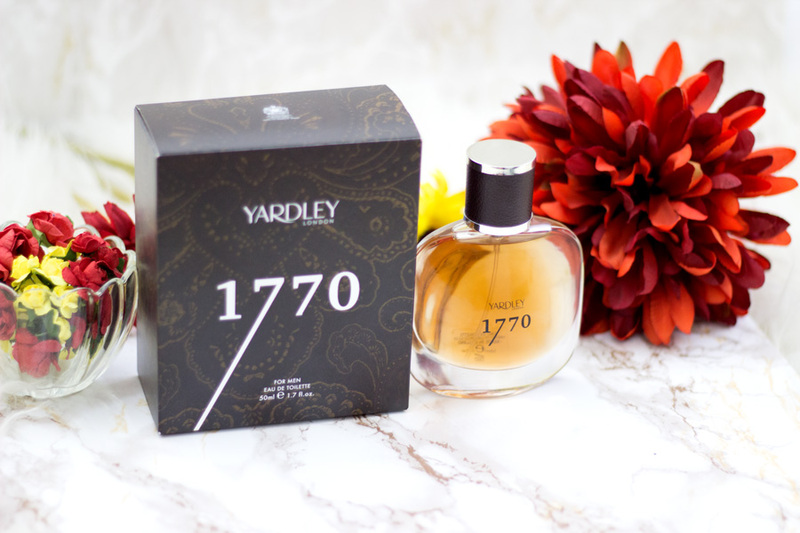 I already spoke about this fragrance here (review) and I could not help talking about it again because it really deserves it. 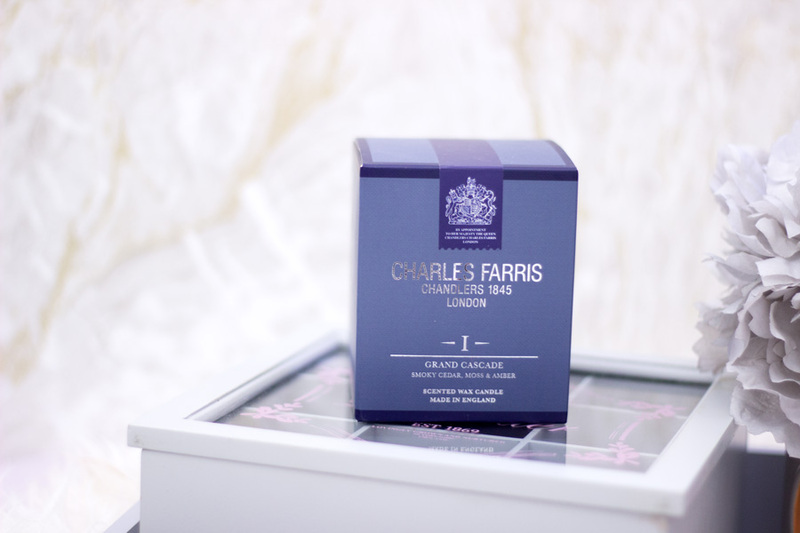 It is indeed such a handsome fragrance and you would hardly believe the price. It smells really good and lasts a good while as well. I got the Man to try it out (of course) and he loves it so I know it must be good. I love the packaging down to the lovely leather detail on the cap which adds so much character to the entire design. 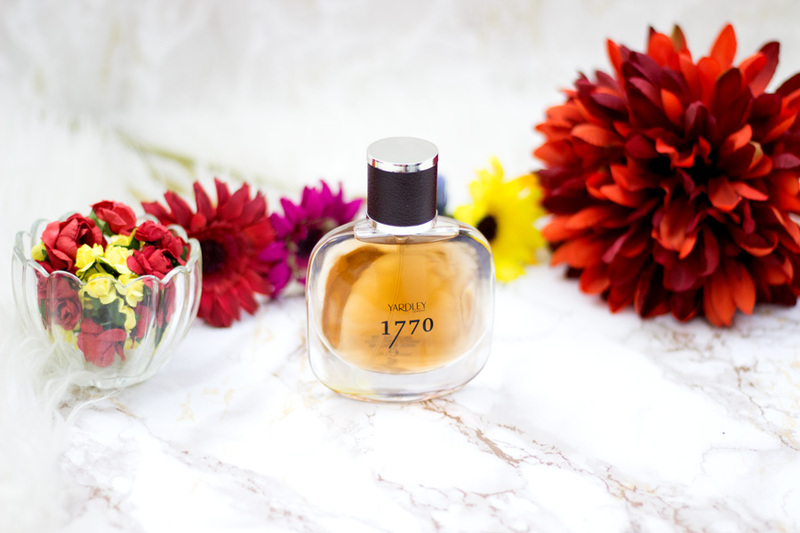 If you are like me and you find yourself loving androgynous fragrances, you would love this. It's very hard to find a similar fragrance with a similar price point and quality. 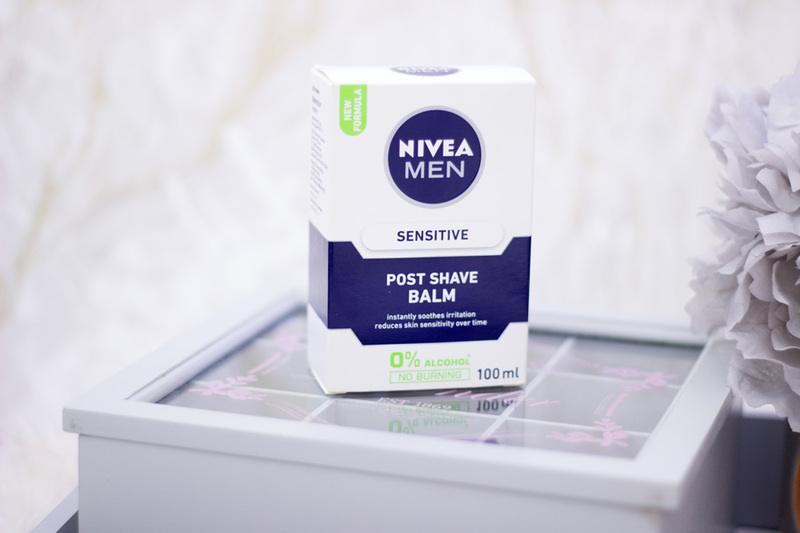 Whenever I am putting together a gift for my Man, I always include the Nivea Post Shave Balm. Maybe it's just me that has noticed but it never goes on offer any more ever since it has become a new makeup primer for us gals/women. 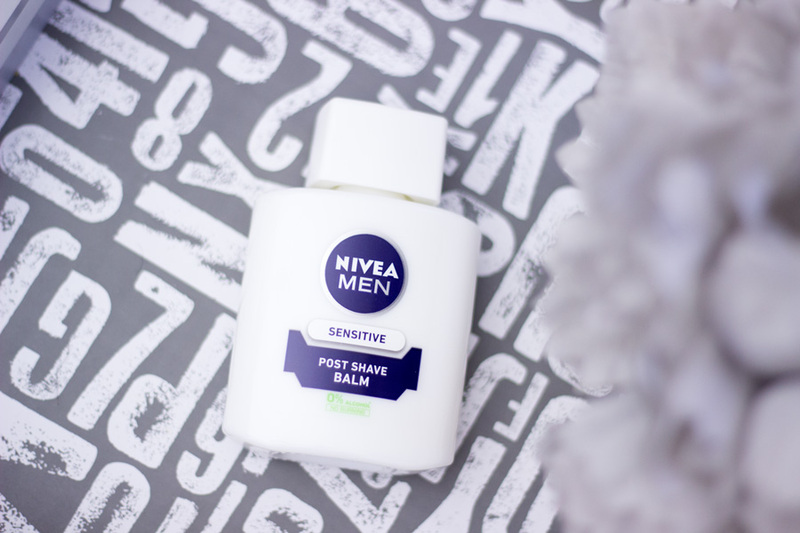 I wonder if Nivea will seize the opportunity and create a proper primer for women; I bet it will do so well!! 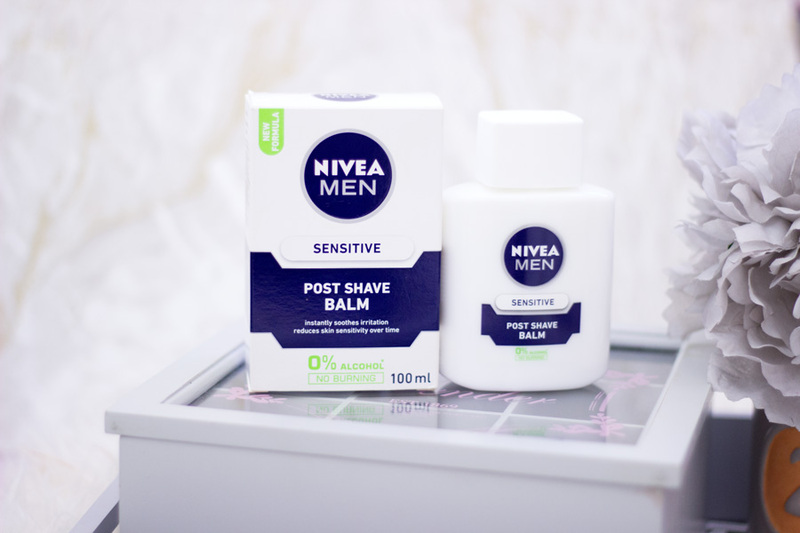 Anyway, many of my male friends use this Nivea Post Shave Balm and like it so I am guessing it's a good one. I have been told it is perfect for soothing the beard area especially after a nice shave. Most importantly, it helps prevent and reduce the appearance of little shaving bumps. What can I say? I haven't used it but it is a good one and every man seems to rate it so I am sure Dads would love it as well. I know candles are usually associated with women or females but the tides are changing now as I know men have candles in their houses/rooms. However, they tend to stick to less feminine scents or neutral ones that still show off their male personality. I know my Dad would not mind having a candle burning in his room while he chills. 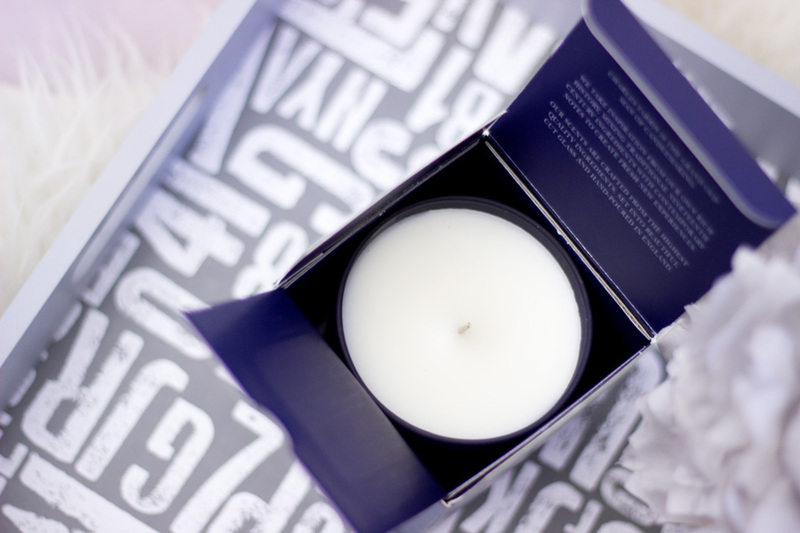 Candles really set the mood and ambience and most times, they help people relax. 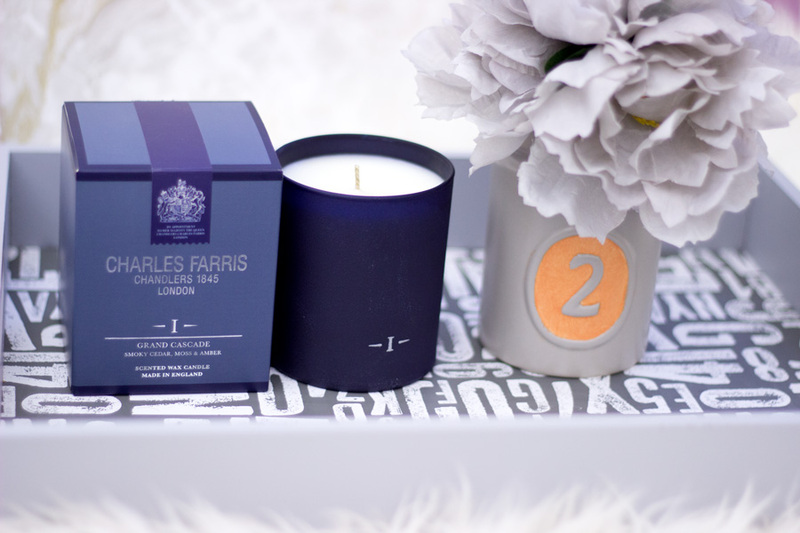 I am new to Charles Farris Candles but they are so amazing. The fragrance comes through without even having to open the box. I won't lie to you guys; I was tempted to keep this candle for myself when it arrived at my doorstep. The packaging is so gorgeous and it smells incredible. It's not too masculine; I would describe it more as an androgynous fragrance. 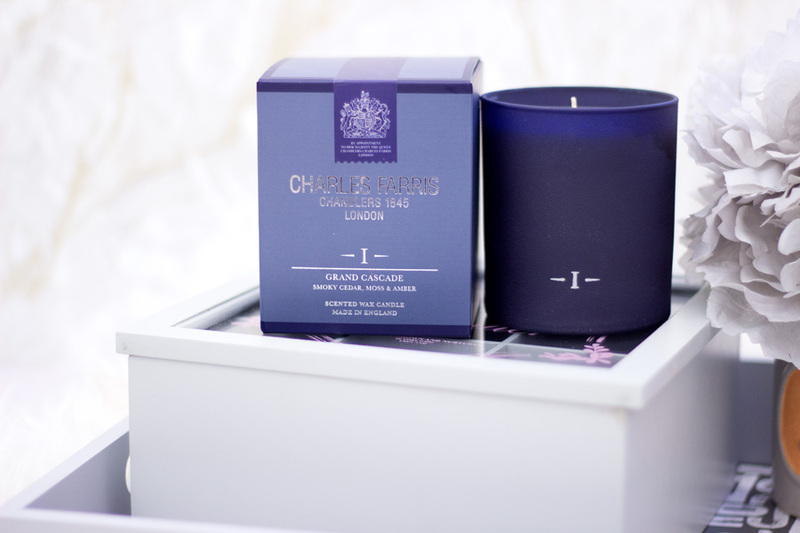 It is infused with a deep smoky aroma of cedar, aged leather, birch which is then offset by fresh moss and amber. It absolutely encapsulates what Dads would love with its rich ingredients. The glass jar is frosted and looks super gorgeous on a table to stand. It is also a hand poured to ensure a slow and even burn. The best part is the beautiful frosted jar can be used to store stationery (or maybe makeup brushes like I plan to do as I know my man will not reuse....hehehe). 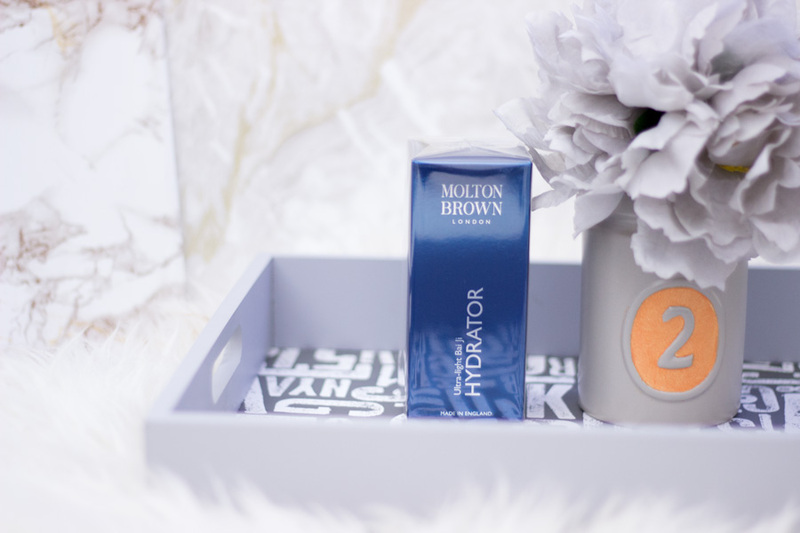 I doubt if I can ever do a gift guide without including Molton Brown products. They are indeed the absolute perfect gift for anyone both male and female. 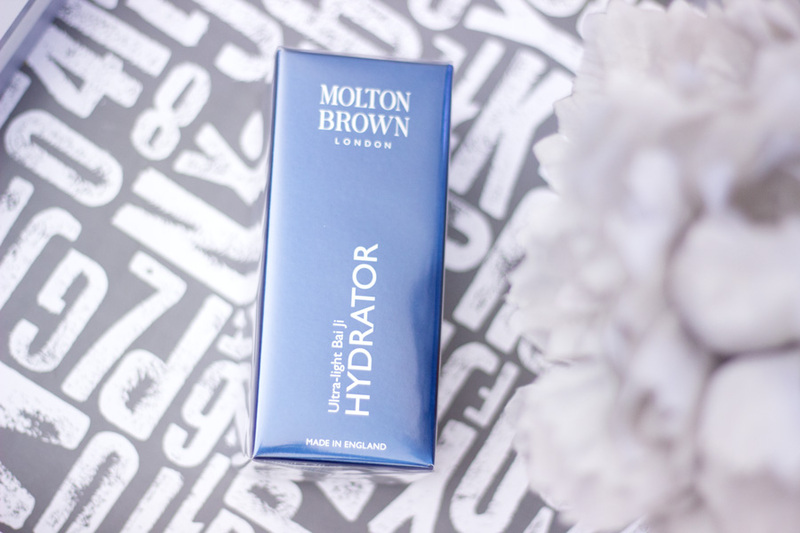 I love the fact that they cater to everyone's needs and I have never heard anyone say they don't like anything from Molton Brown. Fun Fact- I discovered and fell in love with Molton Brown through my Dad and he usually gave me tiny samples he got from his travels. 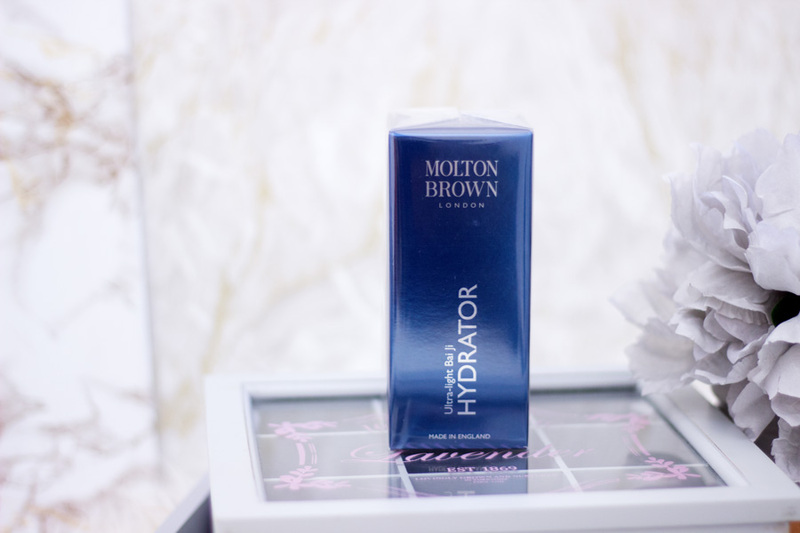 I picked out the Molton Brown Ultra Light Ba Ji Hydrator because it is perfect for men. I have tried it out in store (and had a sample) so I can tell you it is gorgeous. It applies smoothly, super hydrating, absorbs well and it is non-greasy. I did not open this one because it was a gift but it comes in a glass bottle with a pump. It's more designed for the face as opposed the body but as always it can be used for any part of the body. 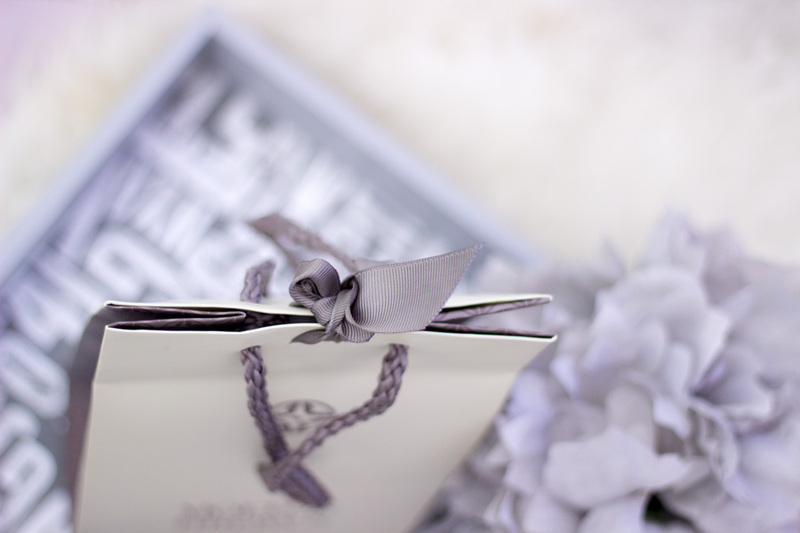 It's a really gorgeous gift that many Dads will love and Molton Brown do one of the most amazing gift wrapping I have ever cone across. 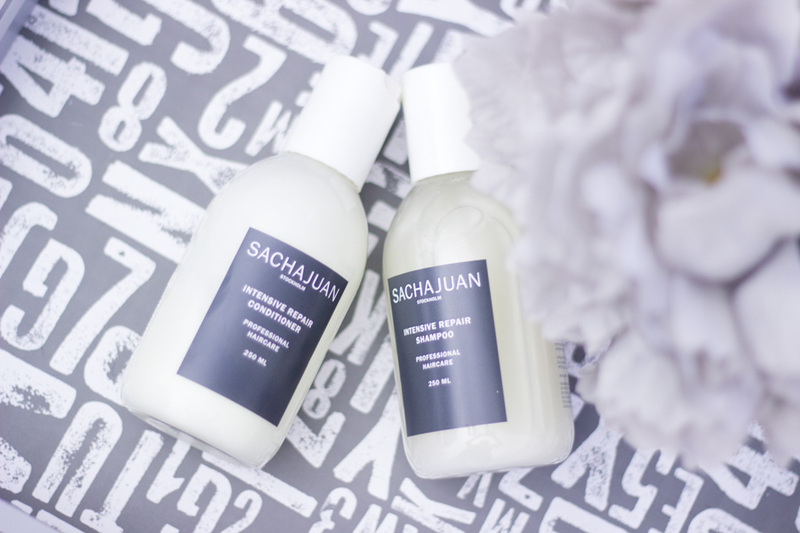 I have spoken about Sachjuan in a full review of all their products which you can find here. One thing I love Sachajuan for is that it is unisex and can be used for both male and female. I daresay many men will love it more because its fragrance is quite an androgynous one. I chose the Intense Repair range because it does such an amazing job especially for low maintenance hair care that delivers results. 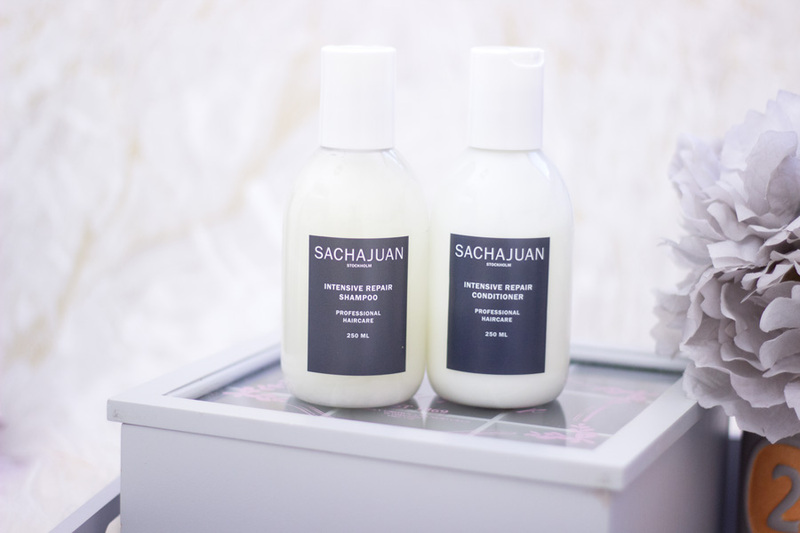 I know many Dads (and men in general) are quite low maintenance when it comes to taking care of their hair and this Sachajuan Intense Repair duo really helps out with achieving it. 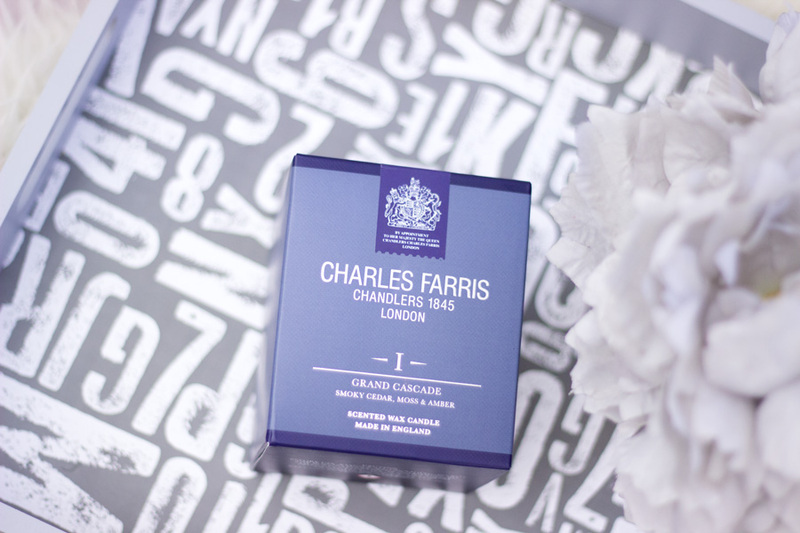 The packaging is so minimal and looks ever so classy and I feel you can just pop it into a gift bag for Dad (or any special man in your life) and that's you done!! I don't know about you but I have never come across a beard oil before this MR Beard Oil arrived my door step. Naturally, I was intrigued to hear how it would work (not on me though but the Man was willing to test it out for me). MR is a men's range founded by Jamie Stevens. 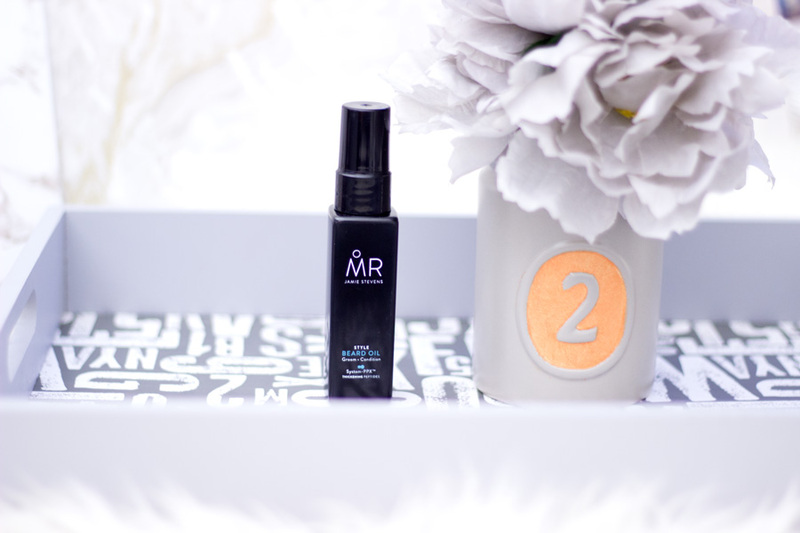 The MR Beard Oil is designed to be a hydrating oil that moisturises the skin around the beard while softening and taming the beard hair. The Man appears to love it as I spied it in his weekend bag (he only includes products he absolutely loves when he travels). It helps keep the beard hairs from getting too dry (which sometimes makes it itchy). Since he really likes it I know other men would love it as well. It comes in a dinky bottle complete with a pump that dispenses the oil easily. It is non-greasy and gets absorbed really well. It also contains Abyssinian Oil and a blend of Silicones which really help tame those unruly beard hairs. If Dad has a nice beard or moustache, he would definitely adore this product and it is super affordable as well. Win-Win!! 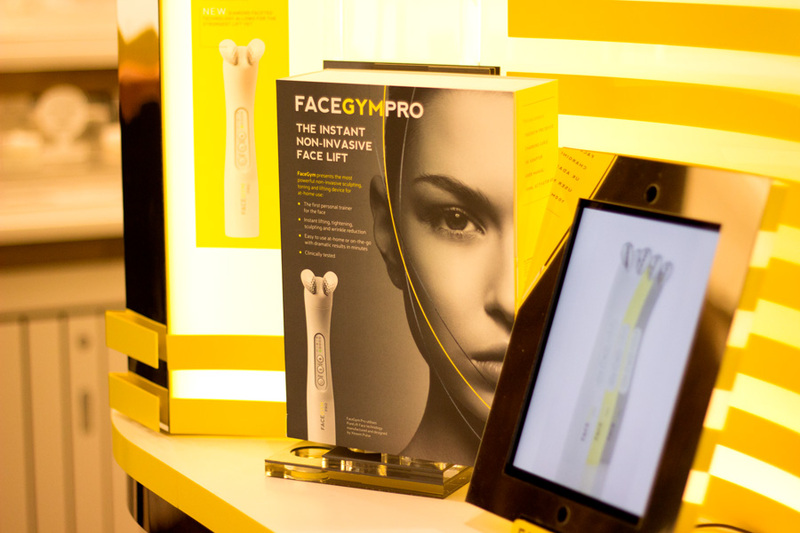 I was lucky to test out the Face Gym Pro* in Harrods a little while ago and I can tell you it was fabulous. I am looking to being booked for a proper facial pretty soon because I absolutely enjoyed it. 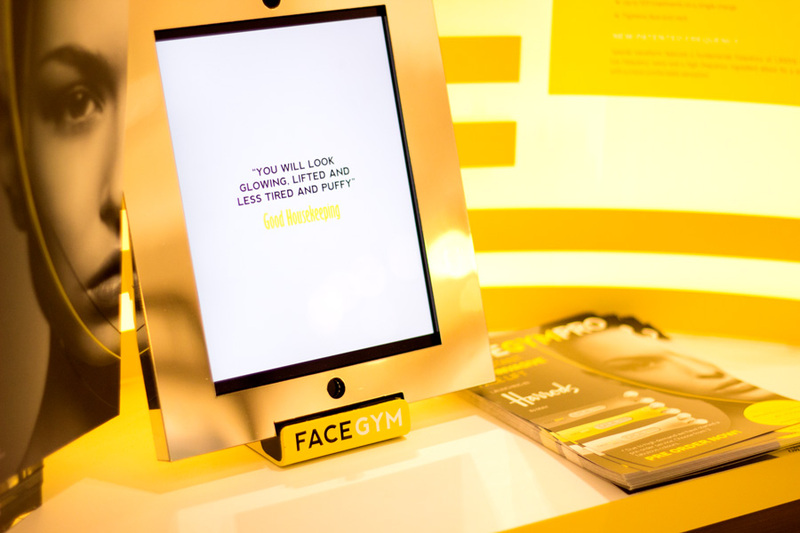 Now Face Gym is not just for women; it's for everyone and they even have a special for men called the ChairmanWorkout which I believe is exclusive to Selfridges. The Chairman Workout consists of a deep sonic cleanse, cardio, sculpting, beard conditioning and skin hydration (of his choice). I think this is such an amazing treat for Dads and any man. Dads should indeed be pampered just like Mums. I also think for the price (£55), it is such an amazing deal. You can book via the website here , pop into Selfridges and get a gift card or just take Dad (or your special man there). Cute gift guide! 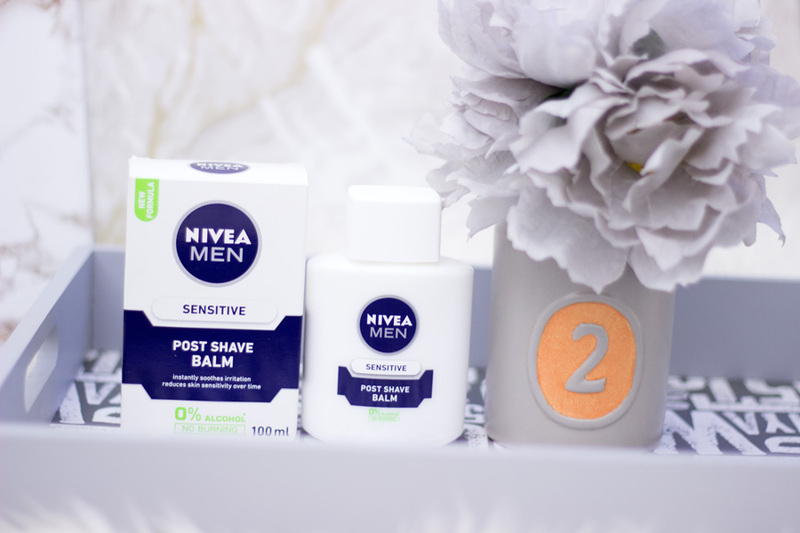 I'd probably steal the post shave balm ;) It's aaamazing as a primer!